We Are Sure To Have A Splitter To Suit Your Needs! 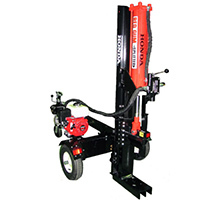 At the RedShed, we offer a comprehensive range of log splitters available in Melbourne. We believe that if you need a logsplitter, you are sure to find the best option by shopping with Melbourne’s Mower Centre. 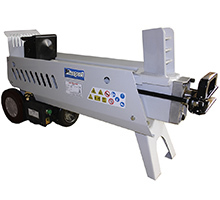 Because we want to ensure that customers of all financial backgrounds are able to invest in a high quality machine, we stock log splitters in a range of price brackets. 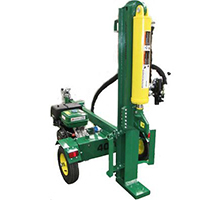 So, whether you are after a top of the line machine or one that is more lower priced, we have the solution!